So, you’ve launched a new product or service and your customer’s love it! Brilliant, what’s next? Demand can quickly increase and before you know it you’re running a million miles an hour, with miscommunication among the team, roles left unclear, schedules off track, budgets blown, and you might even risk quality. Implementing a Project Management Culture can help you take control of these problems, before they’re problems. 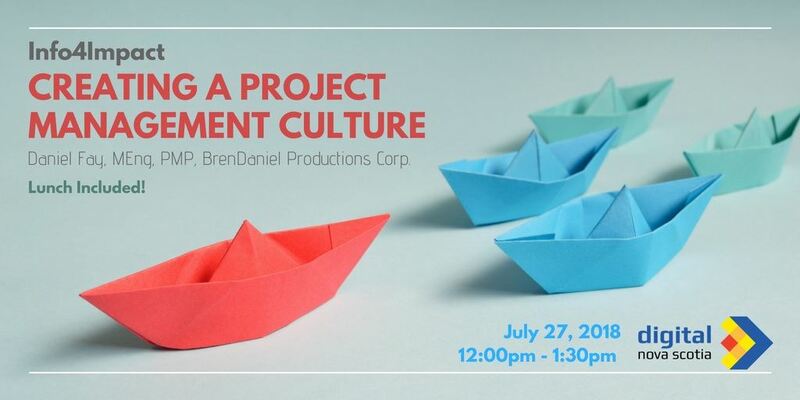 At this Lunch and Learn, learn about project management and how it relates to the maturity level of an organization; find out where your organization fits. Take away tips to implement a project management culture immediately in order to keep moving your projects and organization forward. 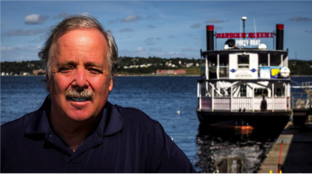 Daniel Fay, MEng, PMP - Managing Director, BrenDaniel Productions Corp.
An experienced project manager and leadership development consultant, Dan has assisted more than four thousand individuals from hundreds of organizations. He is an expert in helping people strengthen their organization’s value through the implementation of project management processes.